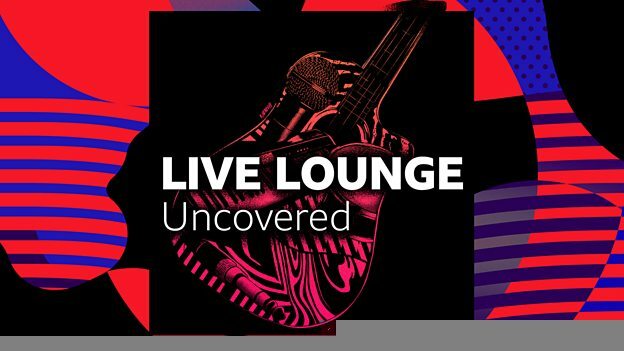 Go behind the scenes as your favourite artists break down how they make a hit song their own and prepare a cover for Radio 1’s Live Lounge, presented by Abbie McCarthy. 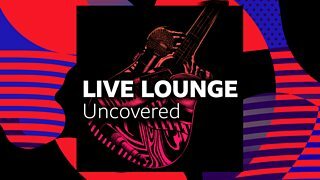 Go behind the scenes as your favourite artists and bands break down how they make a hit song their own and prepare a cover for Radio 1’s Live Lounge. Presenter Abbie McCarthy visits acts to discuss their creative process as they experiment with modern classics ahead of their performance in the world’s most famous live music showcase. Episodes will be published when available after Live Lounge broadcasts.